This week we've got some exciting engine news to share, along with some more high-quality 3D models! 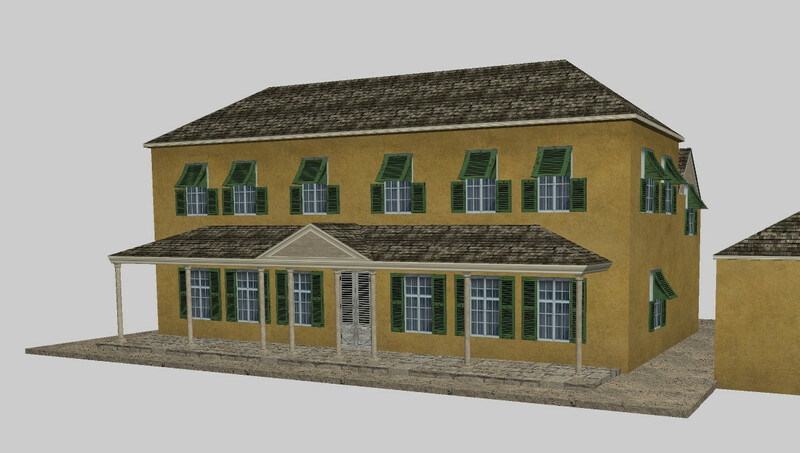 We have a slightly shorter update this time, but we still have some big news to cover. 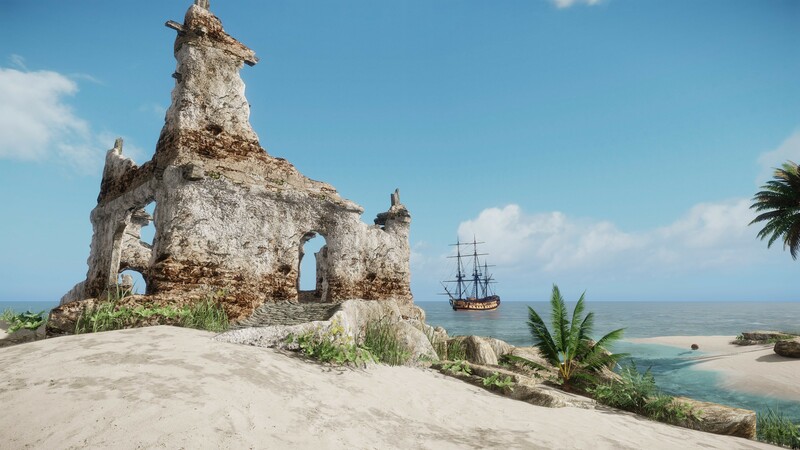 With Crytek's recent release of their CryEngine Engine-as-a-Service (EaaS), we have decided to move over to this service to take advantage of the new features it offers. 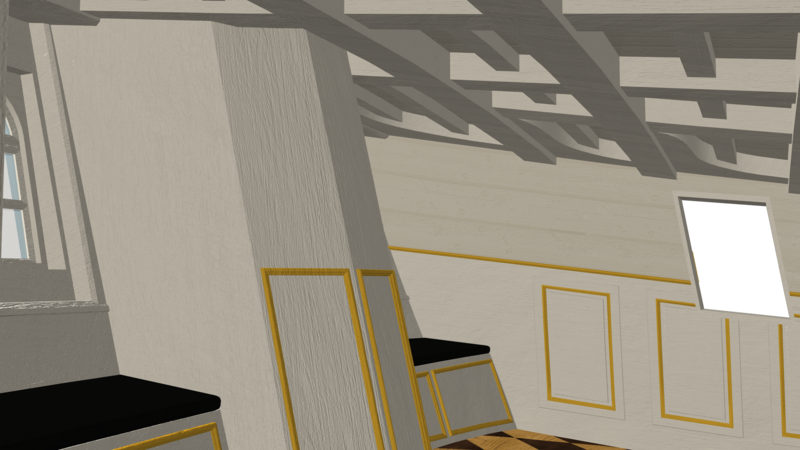 In the video above, Captain Murphy explains what's new in the EaaS, what we've managed to move to it so far, and what this means for future development. Briefly, what is the EaaS? It's a paid subscription service from Crytek which is available through Steam for 9.90EUR/USD per month. It grants full access to the latest version of CryEngine, the same used to power the Xbox One title Ryse: Son of Rome. The most important feature for us is the ability to release the game as a standalone application that does NOT require the Free SDK to launch. This means we can keep the game free without the hassle of requiring every player to download the SDK to play it. 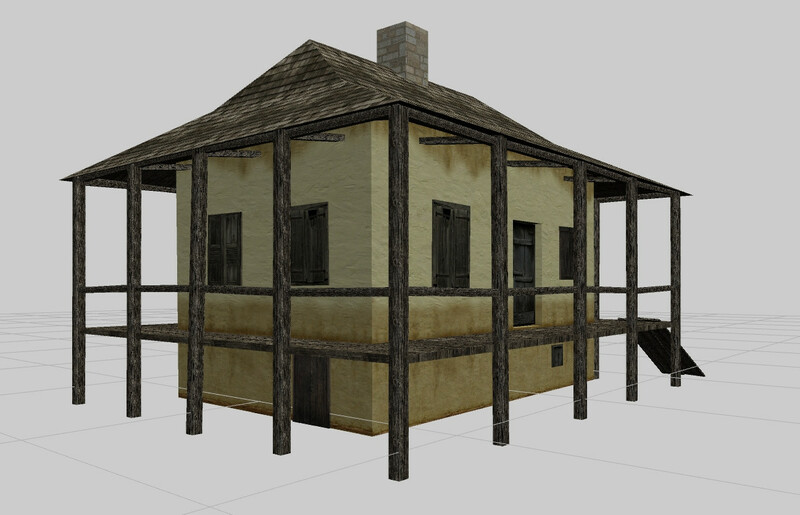 As for other features, this version introduces Physically Based Shading and the Wwise sound system, along with various other improvements. Does this mean everyone on your team needs to pay this subscription? No. Only the developers responsible for compiling the code into a release will need to pay the subscription. Other developers and artists can continue to use the Free SDK to import their assets and test them in-engine. Do I need to be a subscriber to play the game? No. Any version of the game we release, including demos, betas and the final version, will not require the subscription to play. Have the minimum system requirements changed? Developer requirements for using the SDK are mostly the same, except the need for a 64-bit system with 4GB RAM minimum. If you still have any unanswered questions about us switching to the EaaS, please let us know in the comments. 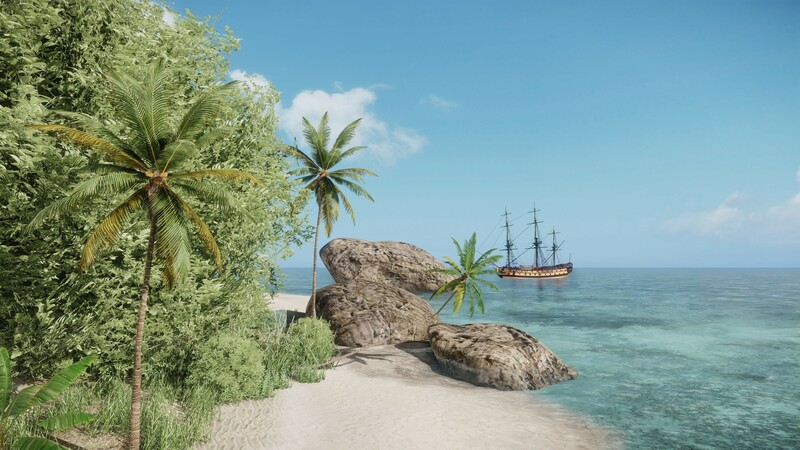 CryDev user PianoPolish recently created his own fictional Caribbean island of Margaret, inspired by Pirates of the Caribbean. You can view the original island here (Warning: image intensive!). 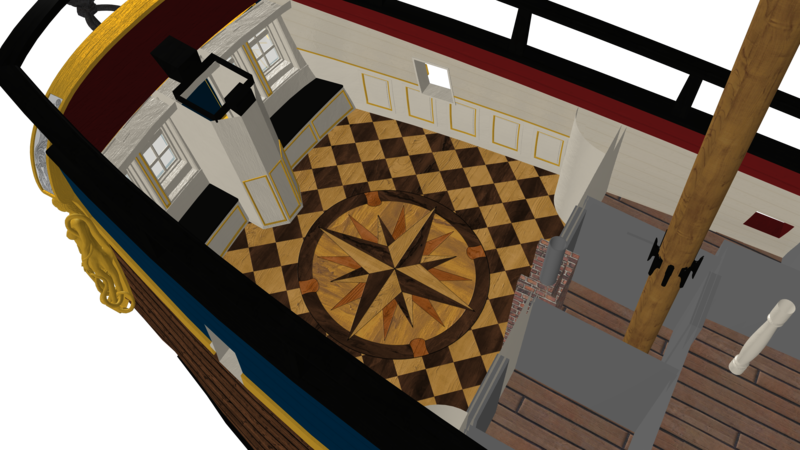 Captain Armstrong has been working on completing Bava's HMS Southampton model for Hearts of Oak, which was begun a long time ago for the Storm engine. The ship was one of two classes of the first British built frigates armed with 12pdrs, rather than 9pdrs. 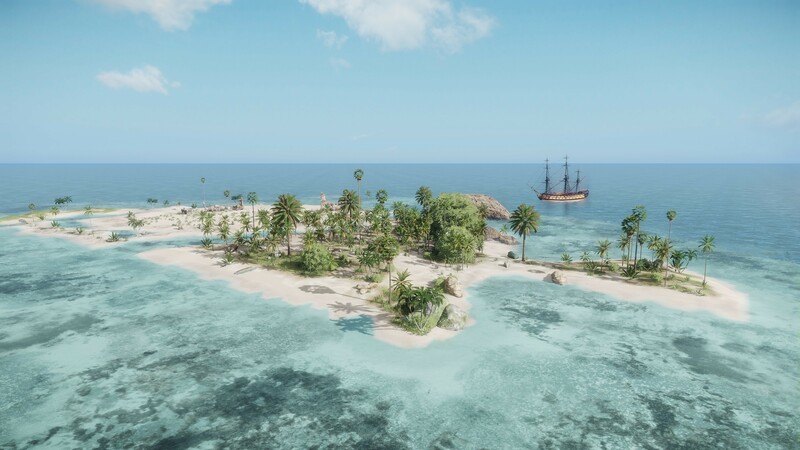 Being launched in 1757 at the start of the Seven Years War, it was built to counter French 12pdr armed frigates that had been in the French navy for a decade already. To apply to join the team, please head over to our Recruitment Forum and introduce yourself. No formal qualifications are needed; you just need some free time and enthusiasm, though experience is helpful. If you know someone else that might be able to help, please point them in our direction! Looking great guys! keep up the good work! Will this be compatible with a Intel-integrated video cards? As long as it supports DX11, you should be able to play the game, hopefully. We're aiming to get a very basic demo released soon, so you can see how well that runs when it's available.